With approximately 220 acres and 2,000 plants, Blueberry Havens allows its customers to experience blueberry picking unlike any other farm. Established in 1980, farmer Rod Havens is committed to learning and using the best natural farming practices to build the soil of a sustainable small farm. Over the years, many customers have begun a family experience tradition of gathering, preparing, and storing blueberries. 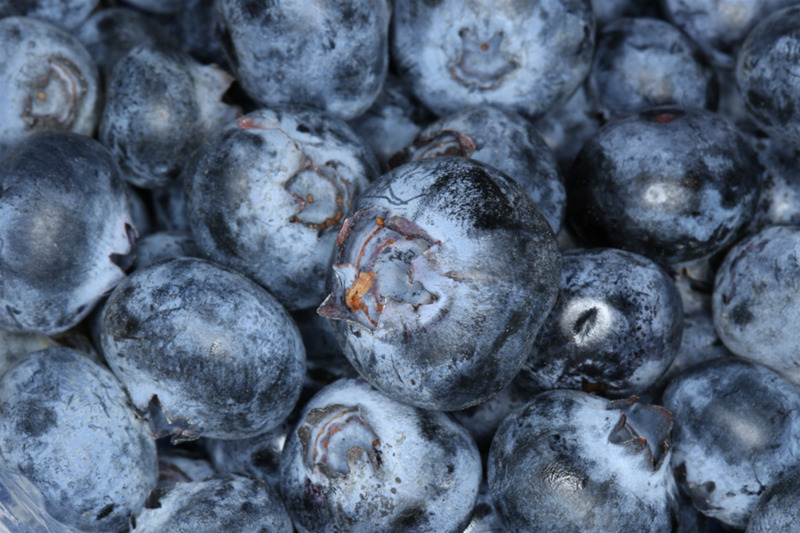 The mission of Blueberry Havens is to provide fresh, locally grown food and a wholesome farm experience.